Sanpada is one of the most developed and densely populated areas in Navi Mumbai so it comes as no doubt that it has all the amenities that a good residential area requires. From supermarkets to up-market restaurants, it has got it all. However, for the fitness of the residents, loads of gyms have opened up in the area too. 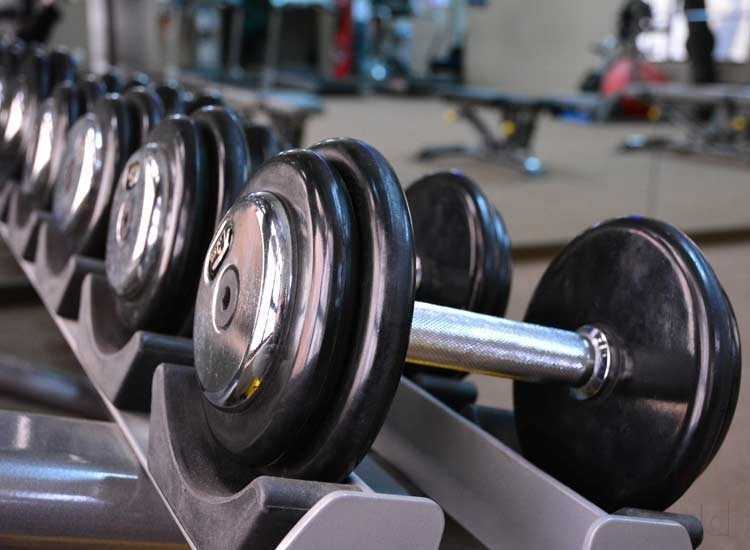 Sanpada has some of the finest gyms in Navi Mumbai. You can find gyms of all sizes in the area which are both affordable as well as expensive. Let’s look at some of the best gyms in the area where you can enroll to lose your fat or build your muscles! 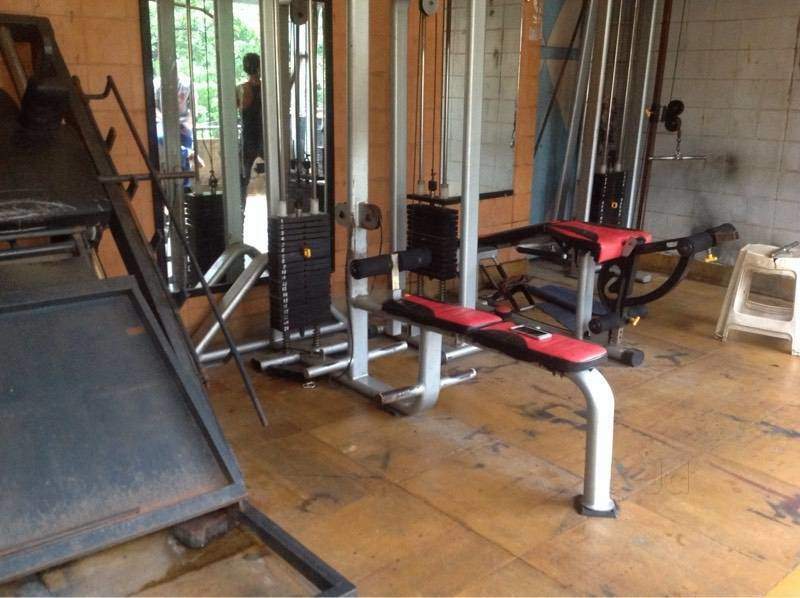 This gym is very conveniently located in the Sanpada Railway Station complex just above the railway station. So you can stop by for your gym regime right when you’re returning back from work. Apart from its splendid location, it has the options for Yoga as well. You can also choose to have a personal trainer here. 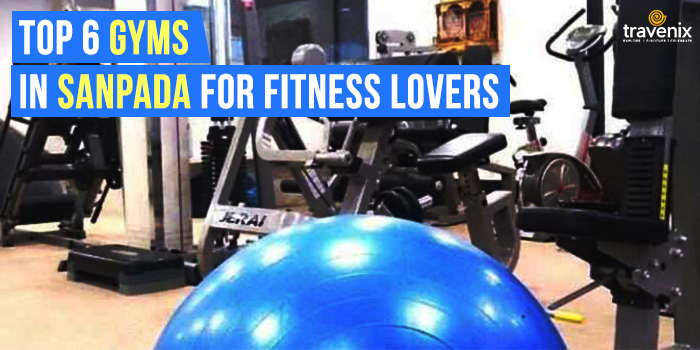 Prayas is the place where loads of Sanpada residents come to get fit. Be it to lose that extra pound of fat or for ripping up your abs, this gym is the perfect place for you with its state of the art equipment and experienced trainers. They also have facilities for crossfit, cross-functional training, Zumba, and Yoga along with the gym. 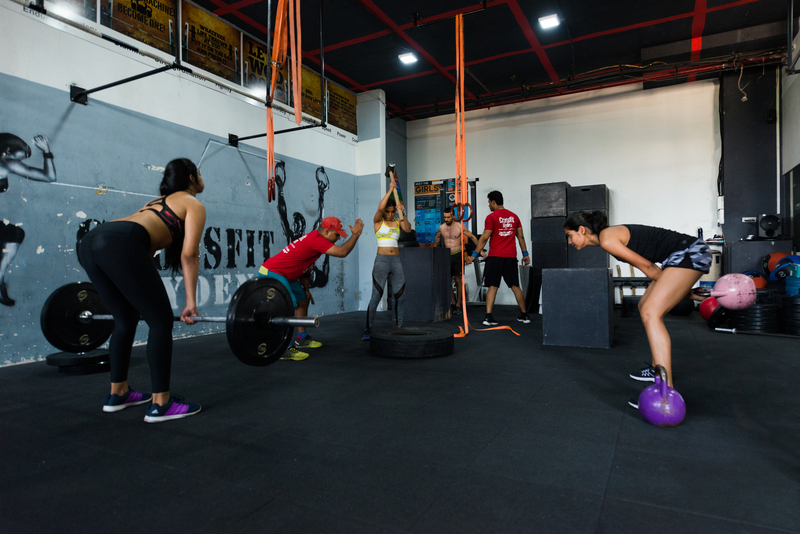 CrossFit MyDen is a popular chain of gyms in Navi Mumbai and has its branch in Sanpada. You can rely on them for all your fitness requirements. However, this place is slightly on the expensive side. You can get cross-functional training, kettlebell training and personal training here as well. 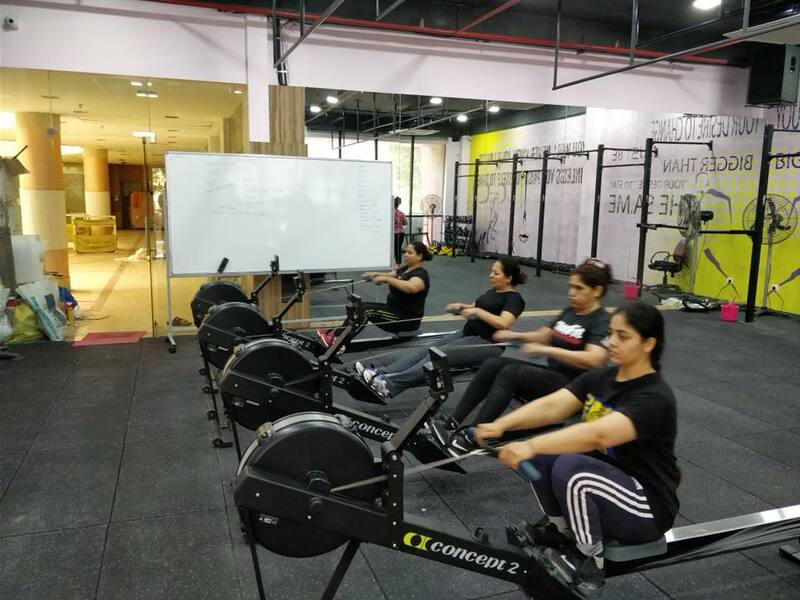 This particular gym in Sanpada is known for its high-quality gym equipment and experienced trainers who make sure that you reach your fitness goals on time. While the gym is pretty expensive, you can rely on them to help you build up that muscle mass in your body. They take a special effort for those who require weight management as well. 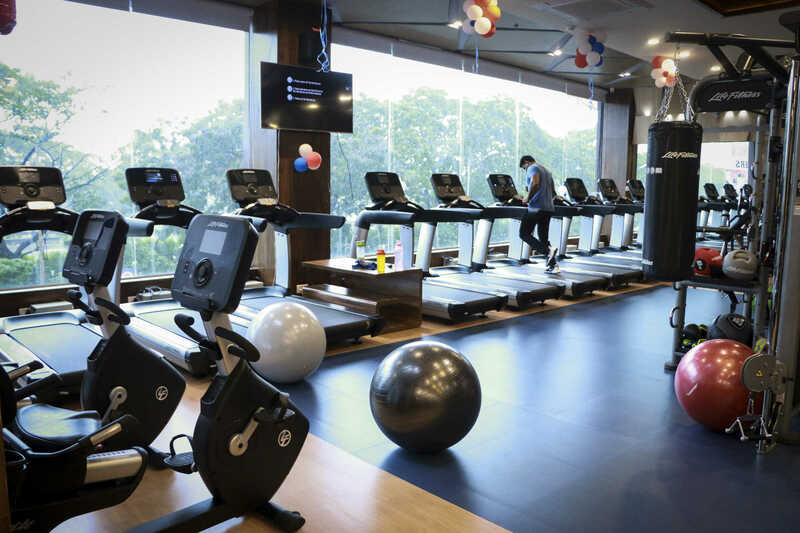 While this isn’t exactly a gym, it is a fitness haven in Sanpada. You can rely on this place for all your fitness requirements. Choose from aerobics, gymnastics, crossfit, weight training, Zumba, and functional training. Their trainers make sure that your diet is also carefully planned. To get an edge above the others, head to Brenda’s Fitness Edge. They not only have a fully-equipped gym but even have Zumba, kickboxing, Pilates, Bokwa, step aerobics, and circuit training to ensure your all-round fitness. While their fees are on the higher side, their services exceed the expectations. 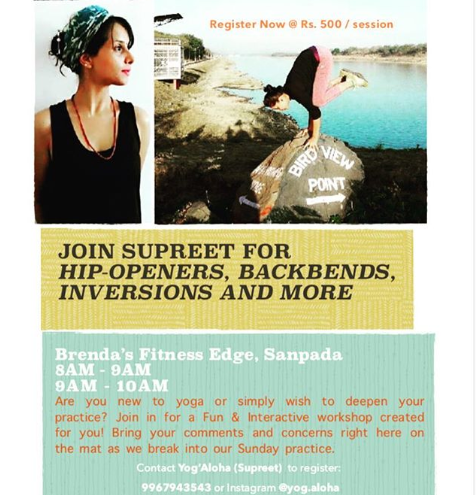 Have you been to any of the above-mentioned gyms in Sanpada before? If so, do let us know how your experience was in the comments section below. Do you have any other gyms to recommend in the area? Let us know in the comments.